Find out all you need to know about applying to study with us. If you don’t meet the requirements for your preferred course then a pathway option might be the answer. Pathways are available to students who did or didn’t complete year 12 or who are currently attending TAFE. 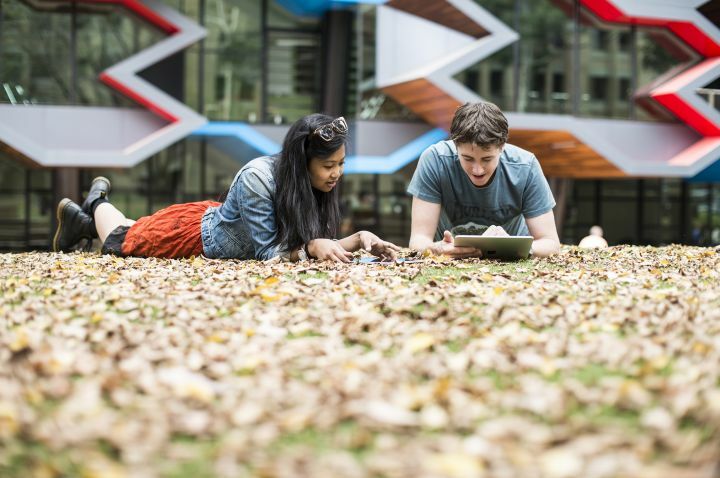 Current Year 10 or 11 high achieving students also have the option of undertaking VCE extension studies, known at La Trobe as VCE Plus. 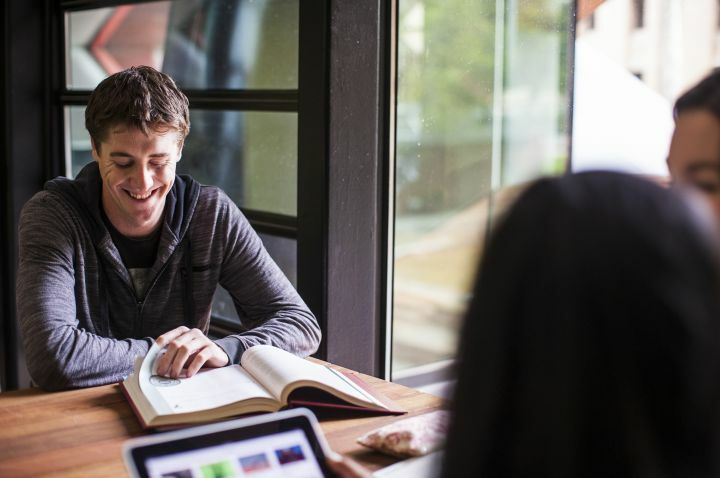 Learn about the costs and fees associated with university study. Find out what financial support is available to you. 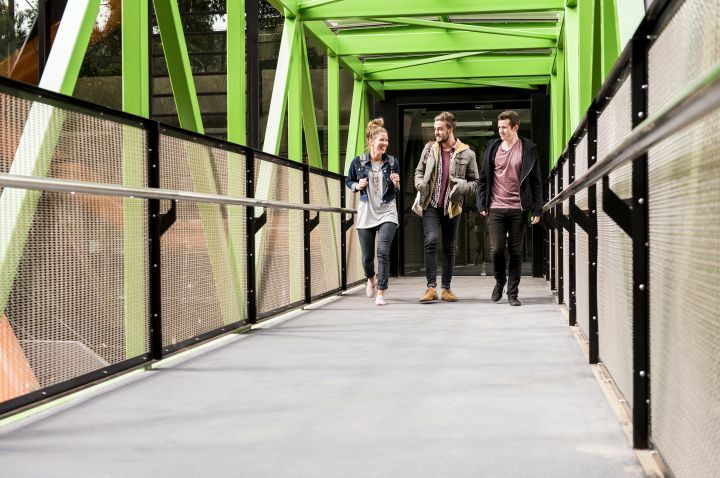 Take the first steps to becoming a student at La Trobe University. Our researchers address the big issues. Scholarships available. Due to circumstances beyond her control, Sarah was barely able to even complete her VCE, so she enrolled a TAFE business course. She worked full time for two and a half years and studied part-time at night. 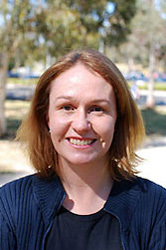 It all paid off when she was accepted into La Trobe’s Bachelor of Arts. Her next goal was Law, so from the beginning, she asked question after question: how could she transfer to Law, what GPA would she need, how could she maintain high grades? Because she asked so many questions, Sarah knew exactly what she needed to do to get into Law…and she did! Sarah thought when she started uni it would be all about the study. But she soon discovered she needed support, so she got involved in drama and theatre, and she now has a much more rounded uni life. Find out as much as you can before deciding on courses. Once you get your results, sleep on things. Don’t be hasty. Be that annoying person who asks a million questions! This could save you lots of time in the long run, and give you the best pathways into your course. 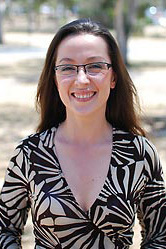 Tiffany had been a Registered Nurse for over 10 years. She wanted to do something more focused and specific in healthcare, so she applied for Mature-Age Entry to Podiatry at La Trobe. She missed out on a place but applied again in 2007 and received a second-round offer. She deferred and started the course in 2009, entering into the first year of the new double health sciences/podiatry degree. Returning to study has been a shock to the system but Tiffany’s really enjoying the approach to learning. It’s very different from her first degree, where students were expected just to absorb lectures and do an exam at the end of semester. What you choose at the end of Year 12 may not be what you’re still interested in 10 or 15 years later. People now change careers several times during their working life, so don’t stress! Opportunities present themselves and there’s always the potential to change direction down the track.